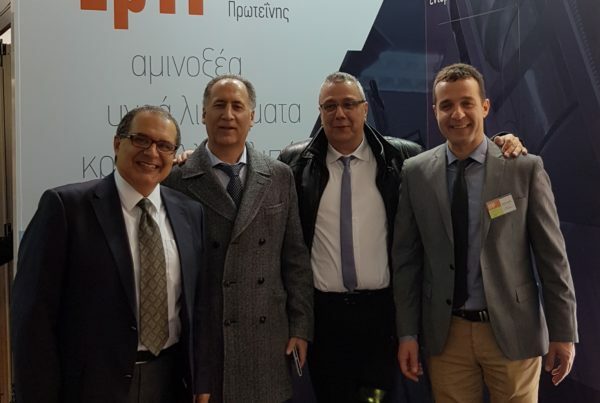 EVYP LLP participated in the AGROTHESSALY 2017 Panhellenic Agriculture and Livestock Exhibition, held in Larissa from 9 to 12 March, and thanked you for your presence. 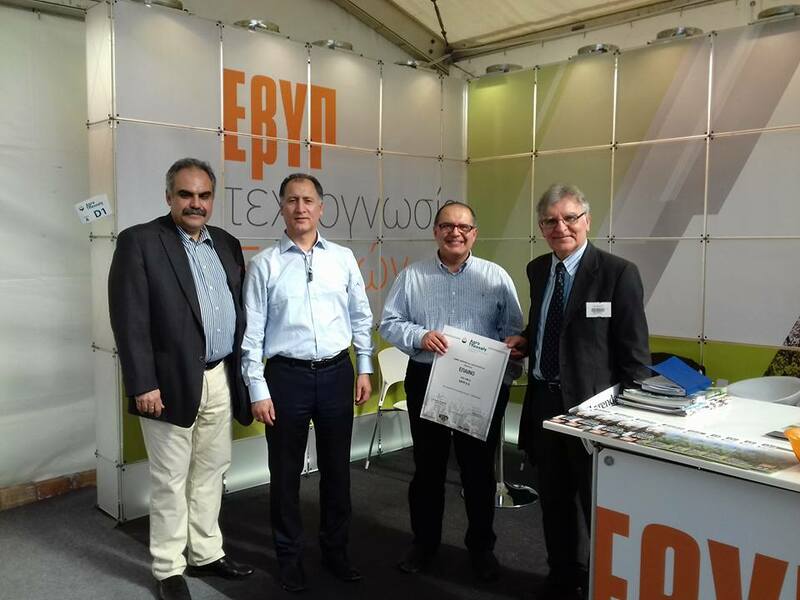 The special interest in the leading products produced by EVYP LLP led to the very high visibility of its stand and the successful event it organized on “The Special Nutrition Products in Crop Management”, with speakers Dr. Yiannis Karastergios Agricultural Consultant and George Pavlidis Agricultural Engineer – Sales Manager of EVYP. 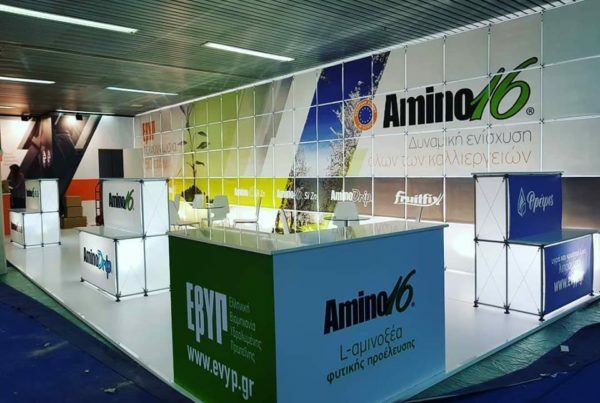 Within the framework of the exhibition, the scientific team of EVYP presented the new products of the AMINO 16 series, AMINO 16 Si & Zn (with Silicon and Zinc,) TOVIGOR special nutrition product, FRUITFIX bioactivator, as well as the new products of the Threpsis range, Copper-Cu which are liquid copper with organic substance and chelated iron directly assimilable by plants.